Read ‘The madness or the method’ on Tablo. 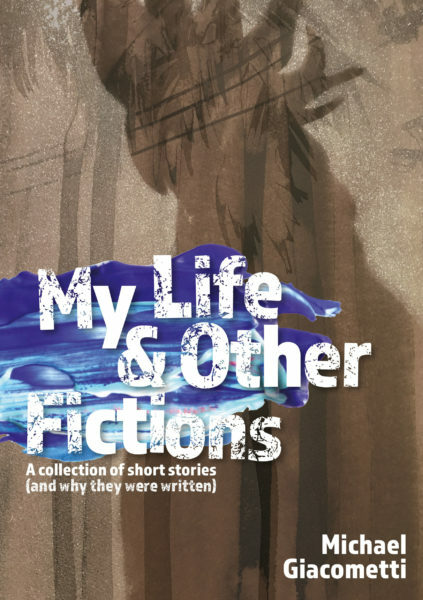 This is ‘the story of the story’, the essay that tires to explain the short story ‘my abbr.d life’. 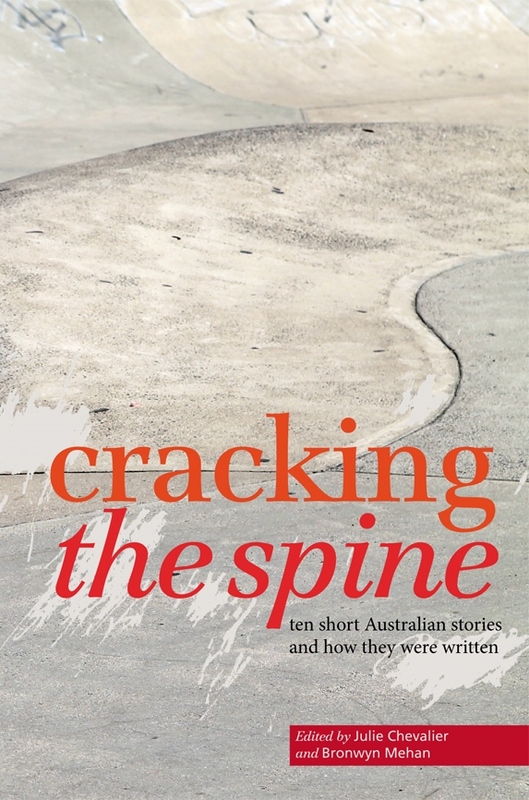 It was published in Cracking the Spine: ten short Australian stories and how they were written. Like the story. Like the essay. Buy the books.